When was the first movie ever made? 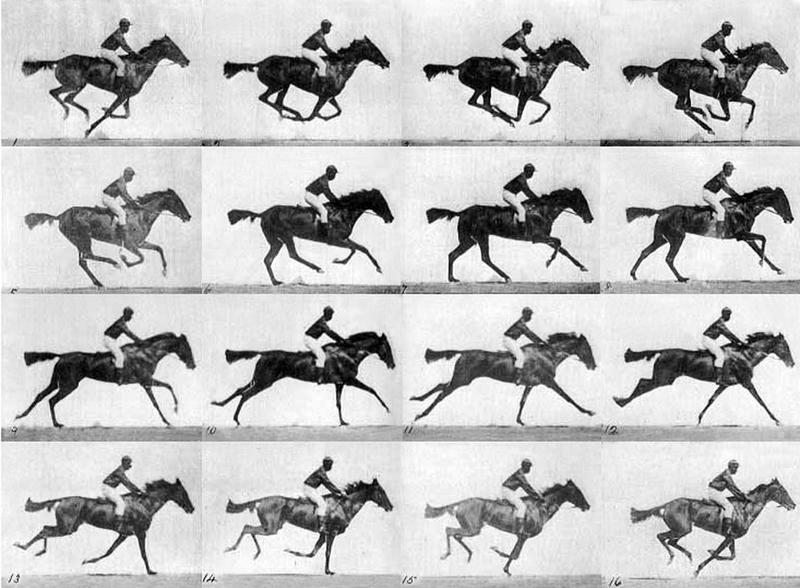 The art of filmmaking started way back in the 1800s as techniques in photography led to creating moving pictures. 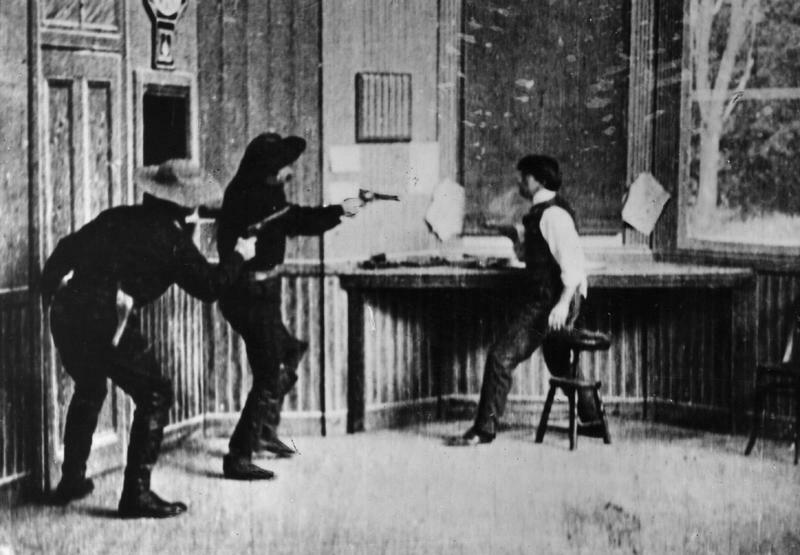 The first actual silent film ever made was “The Great Train Robbery.” This first film, created in 1903 by Edwin S. Porter, was only a 10 minute western that was based on the legendary Butch Cassidy’s train heist that took place in 1900 in which Cassidy blew up a safe and got away with $5,000. 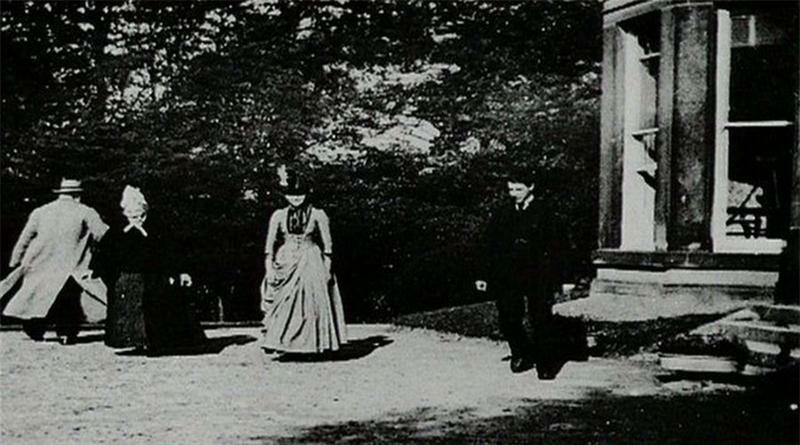 Then, ten years later in 1888, the first motion picture “film” was made called the “Roundhay Garden Scene.” Directed by a French inventor named Louis Le Prince, it was a very short film which was only 2.11 seconds but still considered a movie. 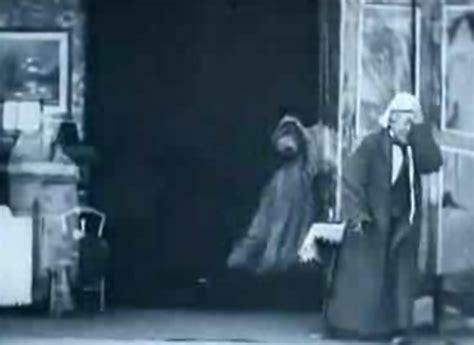 During the 1890s, these first films were mostly single scenes like this one. It was usually traveling exhibits or acts that were part of a vaudeville program and featured public events, everyday life, sporting events, or slapstick humor. They were also black and white with no sound. Imagine seeing a moving picture for the very first time. Before the end of the century, moving photographs became such a novelty that the motion picture industry began to take off. As a way of providing entertainment, the “Cinema” became popular where filmmakers could show audiences their films of pre-recorded performances by actors. 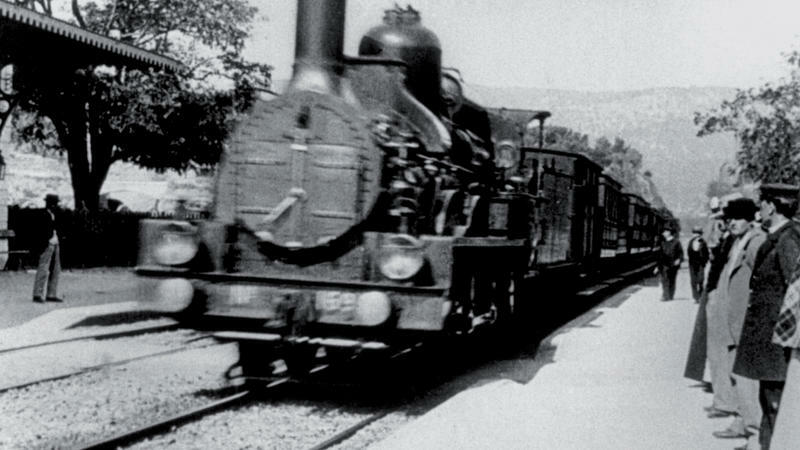 In 1895, a silent film called “Arrival of a Train” lasting only 50 seconds was made and featured a train that was pulling into a train station in a French town called La Ciotat. According to urban legend, as the first viewers of the scene watched this huge train on the screen for the first time, they were scared out of their wits as it appeared that it was going to hit them. Consequently, they all ran to the back of the room screaming. In 1896, the Melbourne Athenaeum started screening movies and movie theaters became quite popular by the 20th century. By 1901, a British film was produced by R. W. Paul and directed by Walter R. Booth, a silent version of the 1843 Charles Dickens classic “A Christmas Carol.” Although not so impressive now, it was quite impressive back then to produce an 80-page story in five minutes of film time especially creating Marley’s face over the door knocker and using a black curtain in the bedroom to show the scenes from Scrooge’s past. It was produced in 35 mm film and, of course, in black and white. Using a familiar story like “A Christmas Carol” made it easier for the audience to know what was happening without having to use very many intertitles. R. W. Paul was a trick film specialist and Walter Booth was a well-known magician. In the first few years of the cinema, there were only a few films that utilized more than one reel and they were done on the life of Christ. 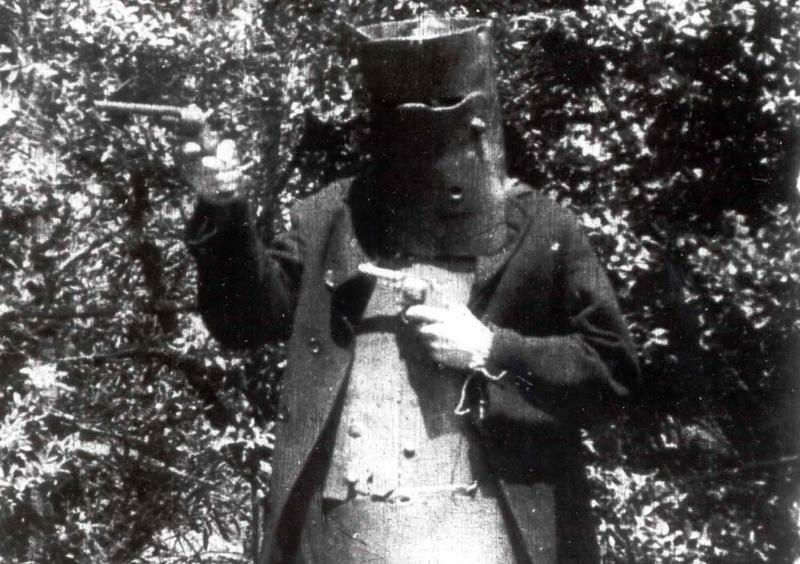 It wasn’t until 1906 when the first feature-length multi-reel film came out which was an Australian production named “The Story of the Kelly Gang.” This silent film was about the legendary outlaw Ned Kelly and his gang which was a length of more than an hour. Its first showing was in Melbourne, Australia at the Athenaeum Hall and then in the UK in 1908. This was the longest running film seen in the world up to that point. There have been many more since that time about Kelly and his gang. From the crude beginnings of short pictures in motion films in the 1800-1900s, films and movies have progressed into lengthy action-packed filled movies full of dramatic sound effects and color that continue to entertain its viewers worldwide.